Happy Monday Friend's! How was y'alls weekend? 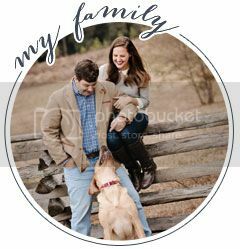 Our's was super low-key which are always some of my favorites. I started my new morning work-out routine so I will keep y'all posted about how often I make that happen - I am hoping to really get into a good 4 times a week work-out. 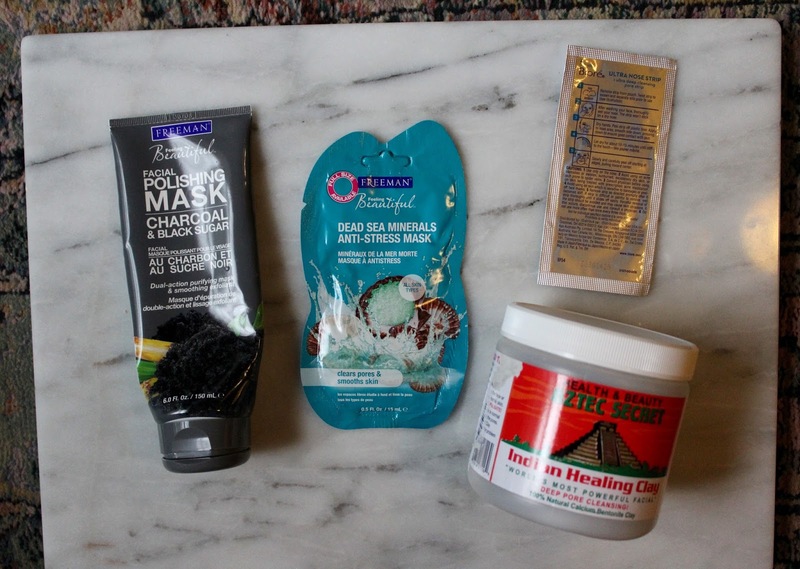 I did a fun little pamper night on Sunday and I thought I would show you what my current pamper routine looks like. 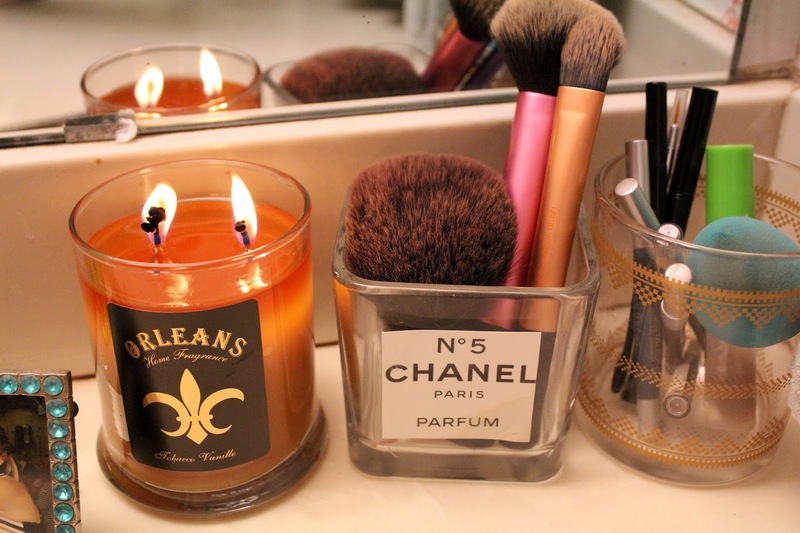 First I light candles around my house and make it smell amazing and gives a very cozy ambience. Next up I draw a super hot bubble bath, current favorite bubble bath/shower gel is this Soap and Glory Clean On Me - it smells amazing and makes a ton of bubbles. Then I exfoliate with my little exfoliating sponge. 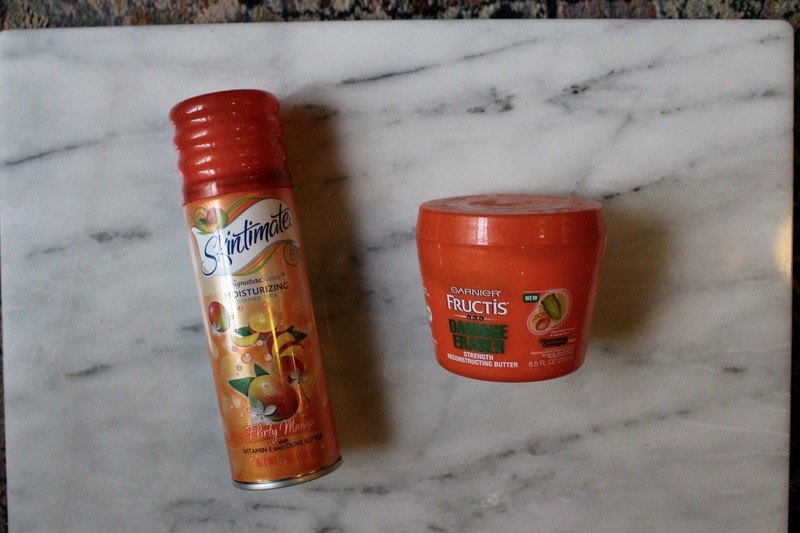 I apply a hair mask and then shave my legs with my current favorite Skintimate that smells like mango. I always do the exfoliating and shaving on the days that I am going to self-tan. I always start to use self-tanner around this time of year and I usually apply about 2 times a week. 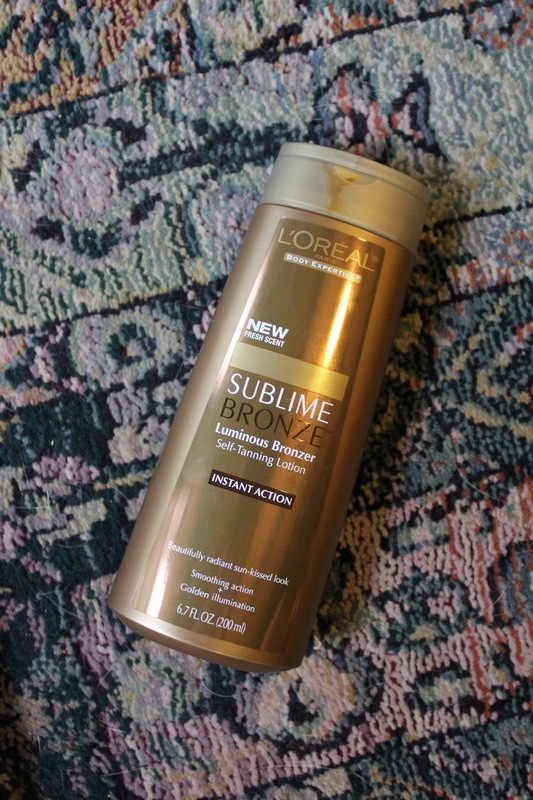 This Loreal Sublime Bronze is my current favorite. It leaves my skin with a gorgeous glow. 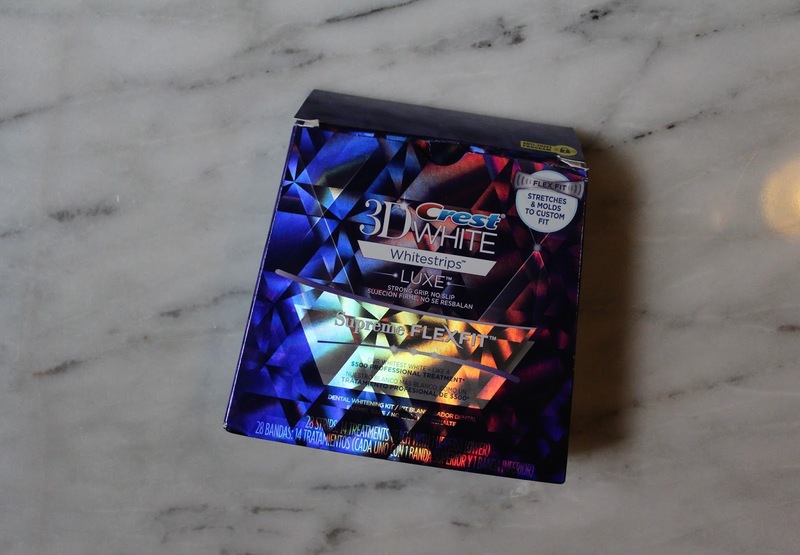 Crest 3D White Strips - I usually only do white strips about twice a year or when I notice my teeth really start to need them. 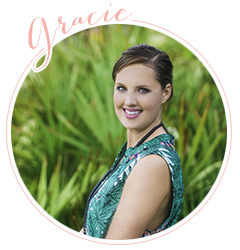 My routine is always changing - what do you love to use during your pamper routines. I hope y'all are having a great Monday and thank you so much for reading!